Join NPN for our 2nd Annual Working Moms Happy Hour featuring Ana Belaval! 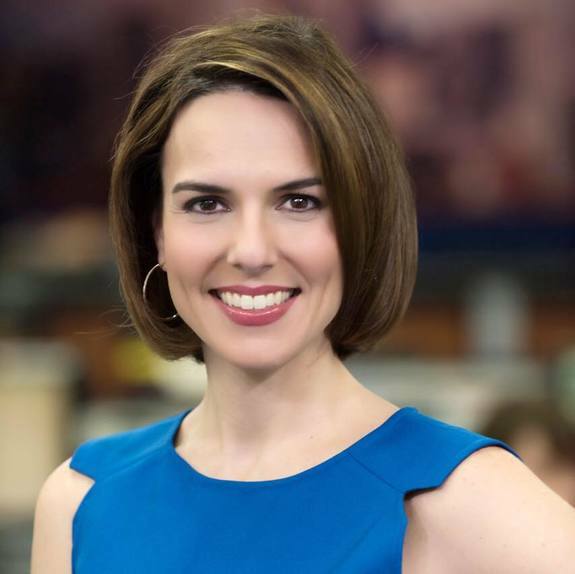 Ana is the Around Town reporter for WGN Morning News and contributes to the community affairs show ‘Adelante Chicago!” She is a four-time Emmy winner. Her most recent Emmy was for her coverage of Hurricane Maria’s aftermath in Puerto Rico, where she was born and raised. Ana lives in Chicago with her husband and 2 children. She shows her comedic side when performing her stand-up routines at various spots around the city. At NPN's working moms event, Ana looks forward to sharing her experiences on how all of these things come together in crazy, wonderful and often hilarious ways. -A variety of wine and non-alcoholic beverages too! -Resources like summer camps, childcare, enrichment activities, and more. -Plus! You will receive a gift card for a free manicure from Fringe in Wicker Park, a free pass to Little Beans Cafe, and more! You won't want to miss this fun evening! Special thank you to our sponsor John F. Baker - Northwestern Mutual Chicago. NPN members: Please log in before purchasing your tickets. Not a member? Join NPN to save $10 on this event, plus loads of other member benefits! Your RSVP/ticket payment is a non-refundable reservation and processing fee. Is your business interested in sponsoring this event? Contact Amy at amy@npnparents.org. Parking: There is no designated parking for this event. Limited street/meter parking and paid parking lots/garages in the vicinity. Public transportation/taxi is recommended.